Dual Jazz x Catty Tari ( by Doc Tari) NCHA money earner over $7400. Her career was cut short by injury. She has 3 gorgeous fillies by Shine Like Hail (by Shining Spark) and one weanling colt by NRHA money earner Tin Top Kat (High Brow Cat x Moms Stylish Pepto). All her babies have her good looks and are very nice minded and athletic. We can’t say enough about how nice Catty’s babies are! 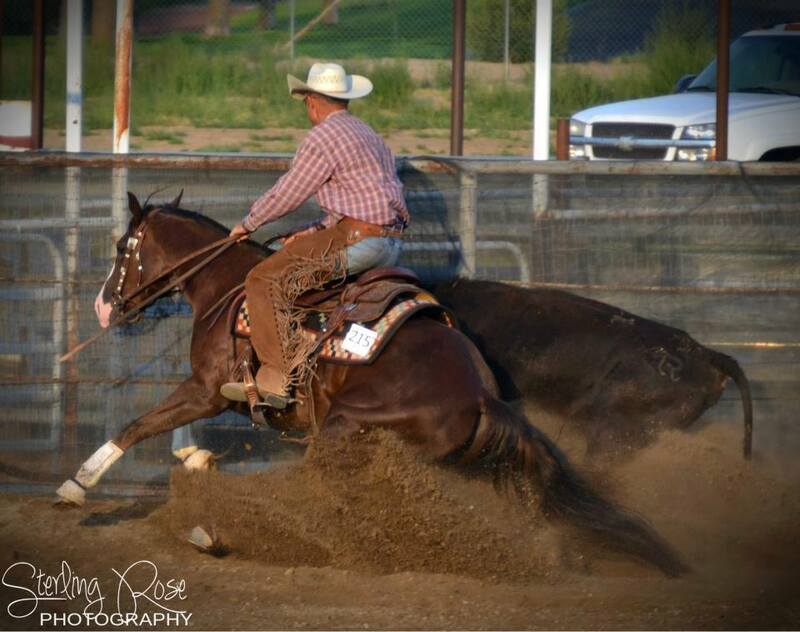 Her 2 year old is in training for the NRHA futurity and her late yearling (Dual Like Hail) will be ready to start in February 2013. Her colt by Tin Top Kat just lopes around with his head down and has a great sliding stop already! Looks like he is practicing early for the futurity! 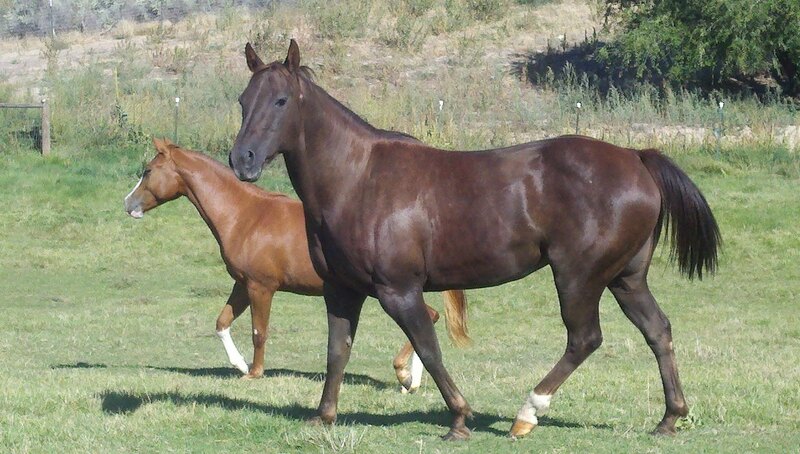 Catty is currently in foal to Judge Boon (Peptoboonsmal x Missuma by Smart Little Lena) for a March 2013 foal.